The Department for Transport has published the personal injury accident statistics on public roads in Great Britain for 2017. There were 24,831 serious injuries in road traffic accidents reported to the police in 2017. However, comparison of this figure with earlier years should be interpreted with caution due to changes in systems for severity reporting by some police forces. 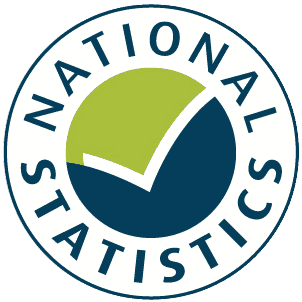 This publication provides the number of personal injury road traffic accidents in Great Britain that were reported by the police in 2017 using the STATS19 reporting system. It also includes the number of people killed or injured in these accidents and which road user group they were in. The report contains further information and a proposed methodology to account for this discontinuity. The report also contains information concerning the fatalities by region.